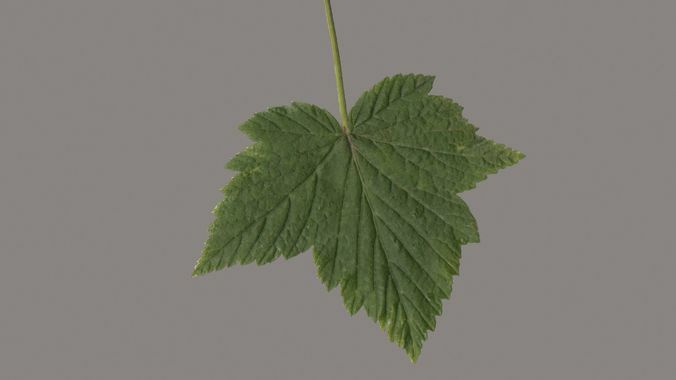 Photoreal currant leaf PBR material. image size: 924х762 7 textures for material: Diffuse, Normal, Glossiness, Displacement, Transucency, Alpha, Bump 1 polygon. the texture file won't open. It is damaged, I expect a full refund!